Apartment Life believes that a community can be radically transformed when a team intentionally invests in the lives of residents and combines heart-felt service with joy, fun, and authentic relationships. Each CARES Team (a married couple, family, or two single adults) moves into an apartment community and partners with the management team to deliver the CARES program. Through the CARES program, the team has the opportunity to build community and serve residents by doing things that flow naturally out of the Christian lifestyle – welcoming new residents, planning social functions, and CARE-ing in times of need. 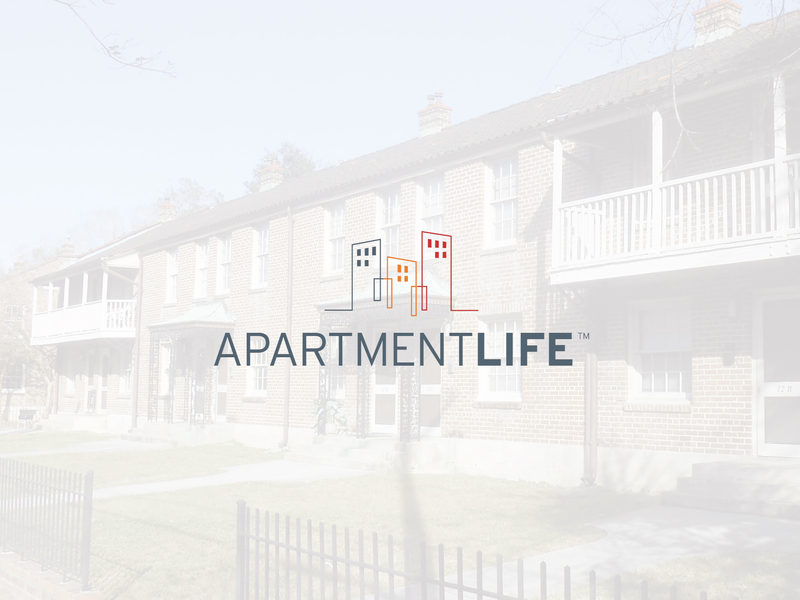 Visit apartmentlife.org to learn more and click on "join" if you are interested in joining the movement to change lives in Apartments!